Two years later, after enduring more challenges and anxiety in her new-found motherhood journey than she ever expected, Sandra was greatly inspired by Dr. Shefali’s interview with Oprah on Super Soul Sunday on her book The Conscious Parent and knew this was The Universe’s message for Sandra to serve her life’s calling and purpose. Sandra found her daughter was “raising her” in ways she never thought possible and was about to experience her own re-birthing and metamorphosis into motherhood to meet and embrace her daughter’s essence for all she came into this life to be, serve and teach her. 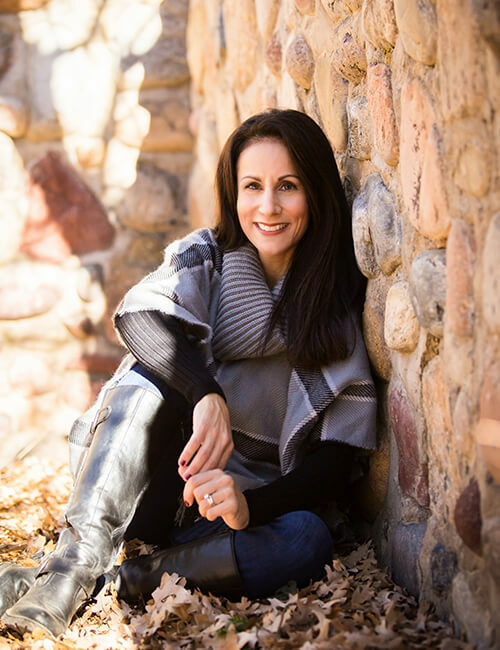 Sandra is a Conscious Parent / Personal / Life Coach, Author and Founder of The Conscious Parent Blog and brings an authentic, open and honest heart to each connection in her life. Her offering is to expand and deepen the conversations around conscious parenting for all parents and parent-type figures, to raise our collective self-awareness and to make this world better for our children to live and lead and for generations to come. Watch Dr. Shefali's testimonial about Sandra! 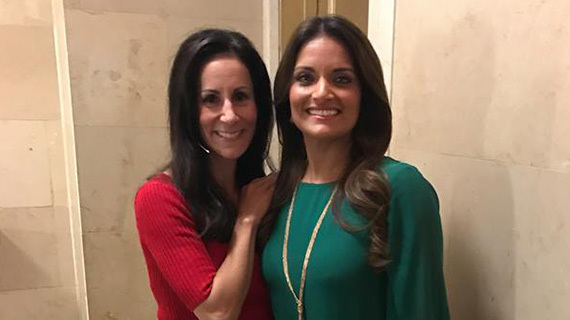 When I saw Dr. Shefali, clinical psychologist, international speaker and author of the best-seller NY Times book The Conscious Parent and Out of Control and The Awakened Family on Oprah’s Super Soul Sunday and Life Class shows back in 2014, I was awe-inspired by her message and teachings beyond words. It gave me newfound insight on how my own anxieties, preconceived beliefs, behaviors and restrictive ways were limiting my ease and enjoyment of motherhood – at times and taking ownership of how I was contributing to burdening my daughter’s own emotions as a result of my frustrations. With my then (self-labeled) “A-type” personality style, I wanted to be so prepared in knowing it all (about motherhood that is) to be at ease and be steps ahead of my own anxiety at any given point (ego — need for control). Inevitably (though unconscious to this notion I was) it only created more frustration onto my daughter, who sensed my anxious energy and when she did not fulfill “my expectations” that I had “planned out” in my head (ego — perfectionism, conforming) that my inner tensions deepened. Dr. Shefali’s message in shifting from the conventional parental hierarchy mindset to a more conscious-minded parental approach resonated deeply and spoke truth to my own heart as if I intrinsically already knew what she was sharing to be the longing I was desiring on my parenting journey – but trapped in my conditioned belief systems around how the parenting journey “should” look. Well days after hearing her on Oprah, I felt an inward calling to carry forth the conversation – serving as a vessel for others – while expanding my own awareness through the practice of her teachings as a parent in search for this truth. In June 2014, I founded The Conscious Parent Journey (on Facebook) as a way to share my unfolding, struggles, fears (almost a form of “self-therapy”) so I could unlayer all pieces that were holding me back from rising to my fullest authentic self. Dr. Shefali’s conscious parenting message landed on my heart in the most Divine time that has forever change the trajectory of my life and family’s. Having the opportunity to support others along their journey in return brings me great pleasure.